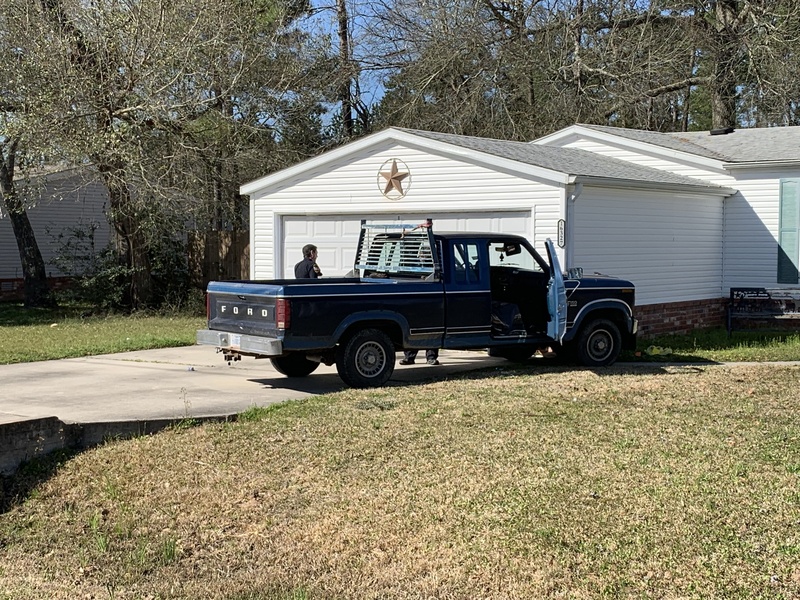 A 1984 Ford pickup was stolen Tuesday morning from the driveway of a home on Tomy Smith Road near Firetower. The owner who said he went to bed about 10pm was awakened by his wife as she was about to leave for work several hours later. The Ford pickup which was a gift from his father with sentimental value was gone. Tracks could be seen down the driveway where someone had pulled it. 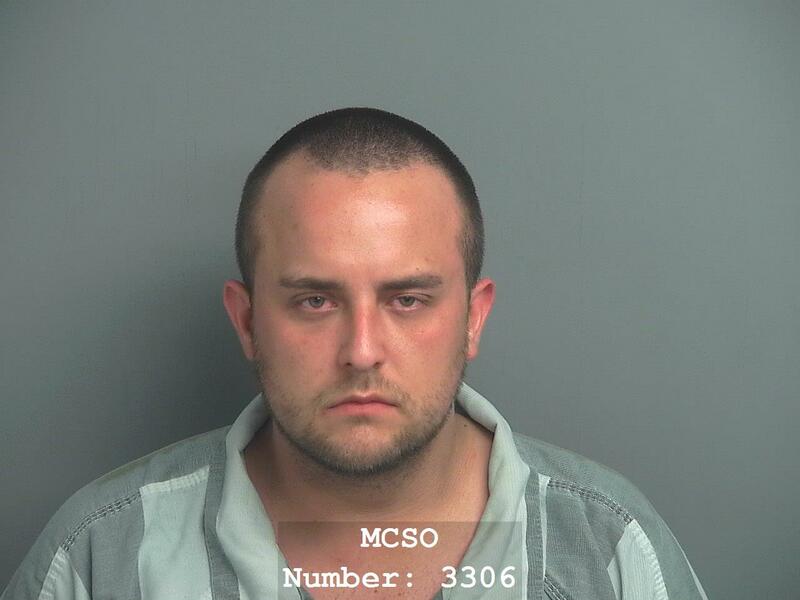 The owner reported it to the Montgomery County Sheriff’s Office and took the day off to go looking for it. Just after 2 pm a friend who was picking their child up at school spotted the truck near FM 1485 and FM 2090. She immediately called the owner and verified it was still stolen. As she followed she contacted the Montgomery County Sheriff’s Office who dispatched several units in an attempt to recover the vehicle. It wasn’t long before the three occupants realized they were being followed and tried to lose the female who was following. Knowing the roads well they were not able to shake her as she stayed on the phone with dispatchers. Traveling down Old Houston, through White Oak Estates back on Old Houston toward FM 1314 then back to SH 242. When they approached SH 242 just east of FM 1485 they dropped a female occupant of the stolen truck off. They then went to Lone Star Ranch Subdivision. 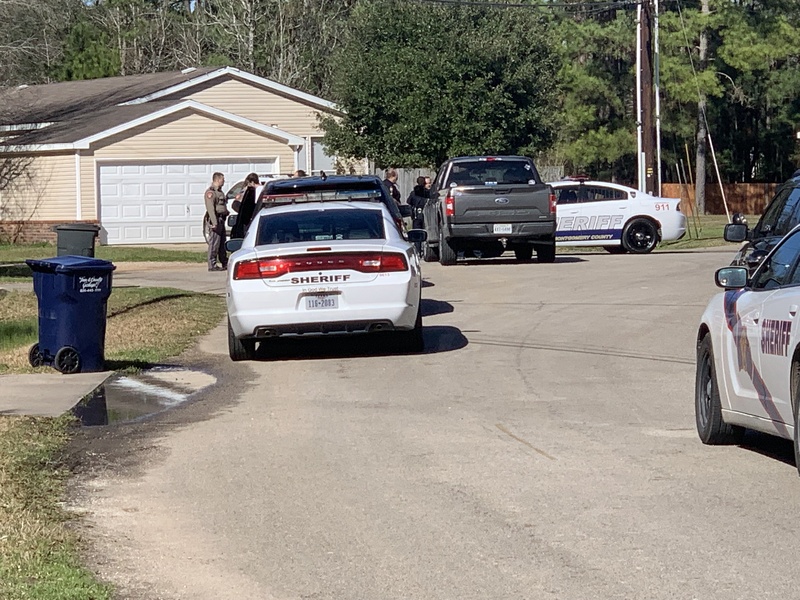 A DPS helicopter was alerted and also responded as multiple Montgomery County Sheriff, Precinct 4 and DPS Units converged on the neighborhood. When a deputy spotted them they were traveling down a dead end street. 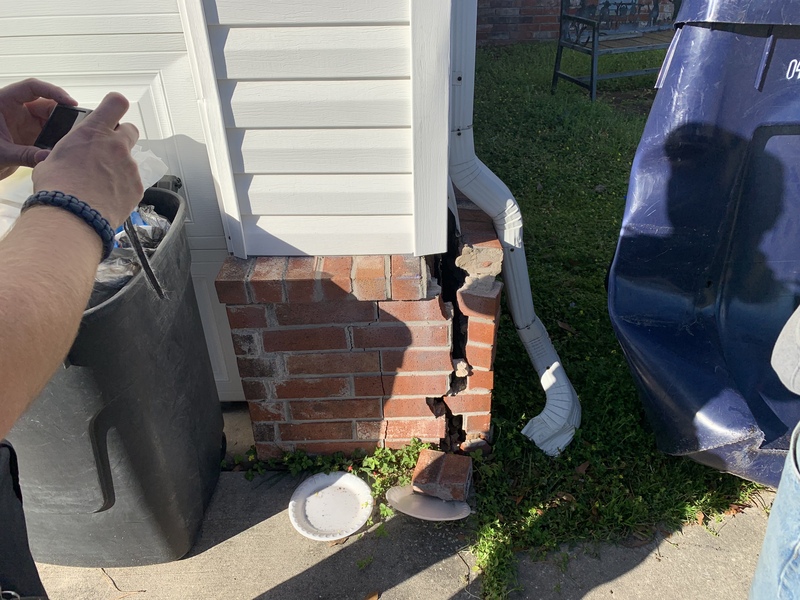 A pursuit ended within seconds as the two remaining thieves turned into a driveway striking a trash can and the home cracking the brick. Both males fled on foot, one wearing body armor. After jumping several fences a deputy spotted the pair covered in mud and took them into custody. A neighbor recovered the vest from a yard they ran through. 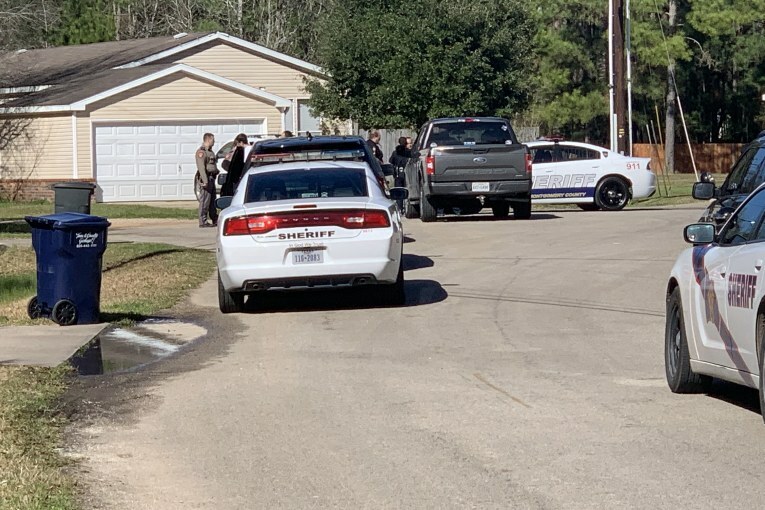 As deputies searched the truck a pistol was found which was not in the vehicle when it was stolen. 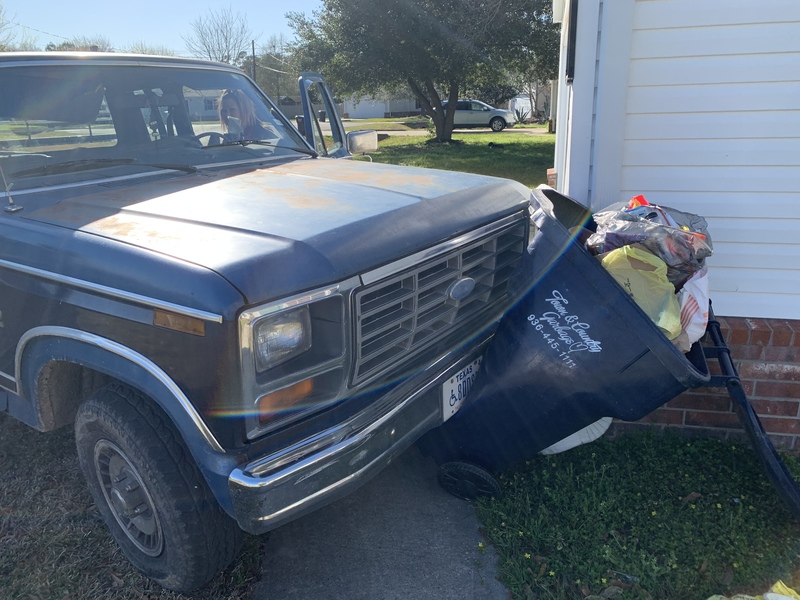 The owner of the vehicle responded to the scene and was able to take possession of his truck. 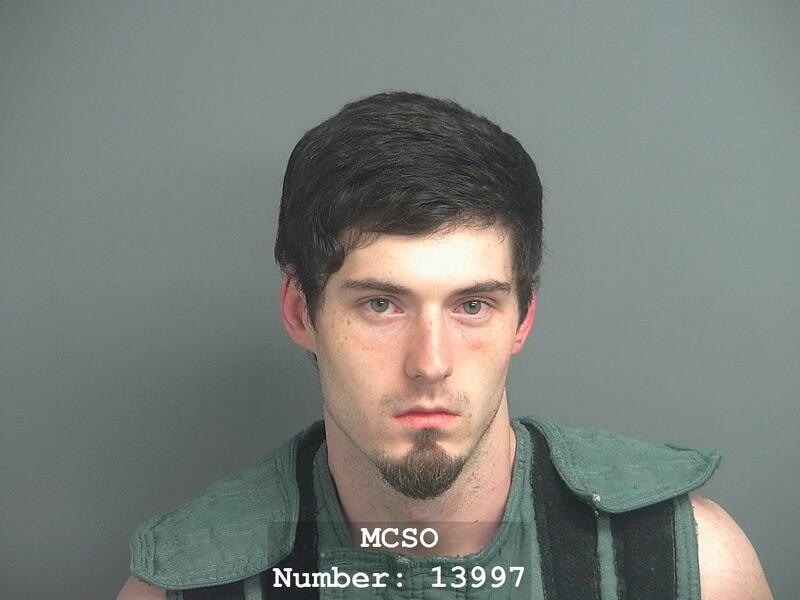 The two male were arrested on multiple charges. 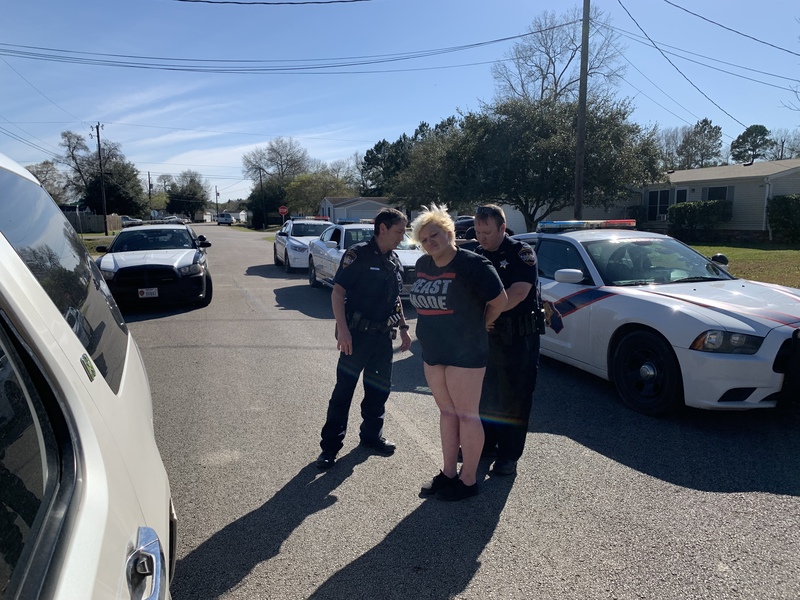 The female who was dropped off was taken into custody by Patton Village Officers and was brought to the scene. She too faces charges.